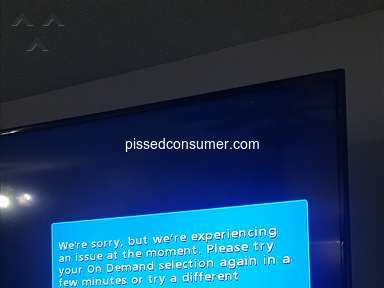 I recently moved into a new townhouse in Miami and Comcast struck a deal with the Association so that cable service was included in the monthly maintenance fee with no choice of provider left up to me. After moving in I had internet service added and was told that there would be no installation charge. 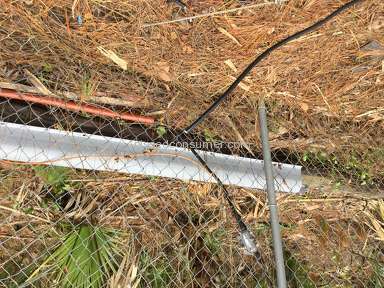 Comcast send a contractor to install the internet service and it was working when he left. Much to my dismay my service quit working the same day! I called Comcast, waited on the phone for over an hour and they required me to go through a long series of meaningless power up and power down sequences of both the cable modem and my pc. No success. They dispatched a tech to repair the service and I had to take vacation time from work. The tech arrived and put a meter on my line and said there was nothing wrong with the service. He reconnected the cable modem and brought it back on line. Later that night the service went down again. I called comcast (waited nearly an hour and a half on the phone) and went through the same power up and power down sequences again (meaningless). This situation went on for over 30 days!!! 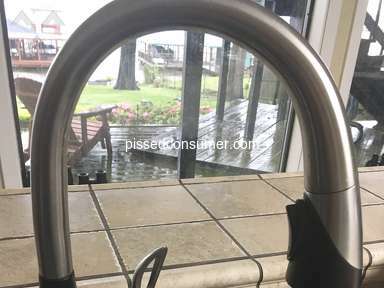 Then the bill arrived, I called Comcast to request an adjustment due to the fact that I had very little service over the last thirty days and was rudely told that if I didn't request it on the day that the service was down I would not get any credit. The rude woman said she would send out another tech and I would have to take another vacation day to wait for him. Related: Comcast - No bill delivered and Late fee penalty??? The tech showed up, put a similar meter on the line and said nothing was wrong, this time the modem would not connect. This tech worked on this for over an hour and then got the modem to connect. The tech really didn't make any changes and just got lucky that it connected, I knew it would go down again. He shoved the service call sheet in front of me and told me to sign. Before I would sign I reviewed the sheet. Comcast had a customer aging report on the service call sheet and it stated that I was 60 days past due and I was instantly enraged! The truth is that I didn't even have service for 30 days at that point. I called Comcast again! The young boy at the other end of the phone said that I was past due and scheduled for shut off. I reluctantly paid the bill (for almost no service) over the phone with a credit card. The young boy gave me a confirmation number and told me I was back to good standing. I snapped back to him that I was ALWAYS IN GOOD STANDING and Comcast screwed up AGAIN! 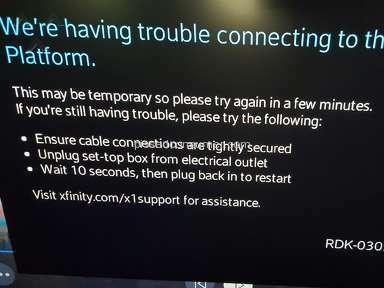 I got home from work and all of my Comcast services were turned off. I was enraged beyond belief!!! I called Comcast again, (this time the wait was only 20 minutes) and the rude woman on the other end said that she saw no record of payment. I took a deep breath and read to her the confirmation number and explained that I had paid it over the phone. She said that she had to open a research request with another department and there was nothing she could do to help me. I had to wait. I waited with no service for 1 week (even though promised 24 hours turn time for research). I called Comcast again (with a very long wait on the phone) and was told there was no record on my account that I had called and requested a research on this lost payment. I was pissed off!!!!!!!!!!!! I could go on forever but I was cut to the chase. I made a total of 17 calls and even called the corporate headquarters. Finally, they found my payment applied to another persons account. I had to call them to get updates on this situation no Comcast employee ever called me back. I requested termination of this service. (I'm forced to keep the cable TV portion which is HORRIBLE LOW QUALITY PICTURE) and today 2 months later A COLLECTION COMPANY CALLED ME TO COLLECT A BALANCE DUE ON MY ACCOUNT!!!!!!!!! I am now going to file with the small claims court to get results from Comcast!!!!!!!!!!!!!! 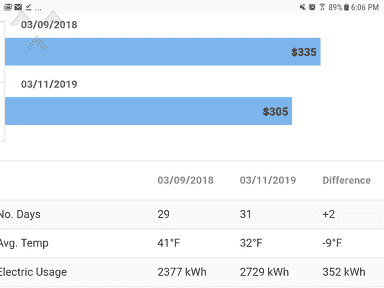 This and previous problems over the years has cost me over $1700.00 dollars ( I keep detailed records ) and I'm tired of being abused by a company that is supposed to provide service to me, THE CUSTOMER. I am convinced this is a scam run by Comcast to generate additional revenue to compensate for their lack of management skills!!! COMCAST I WILL TAKE THIS FROM YOU NO MORE!!!! If you have been through a situation like this from Comcast I encourage you to take action and file your case in small claims court. It only requires you to fill out a form and pay a filing fee!!!! Review #119357 is a subjective opinion of nomorecomcast.